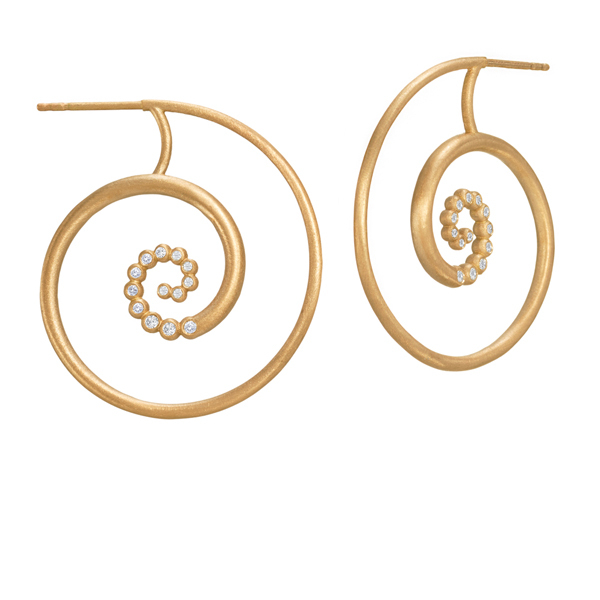 Equal parts playful and elegant, Suzy Landa’s jewelry marries simple geometric shapes with soft, feminine lines in creations ideal for both day and night. 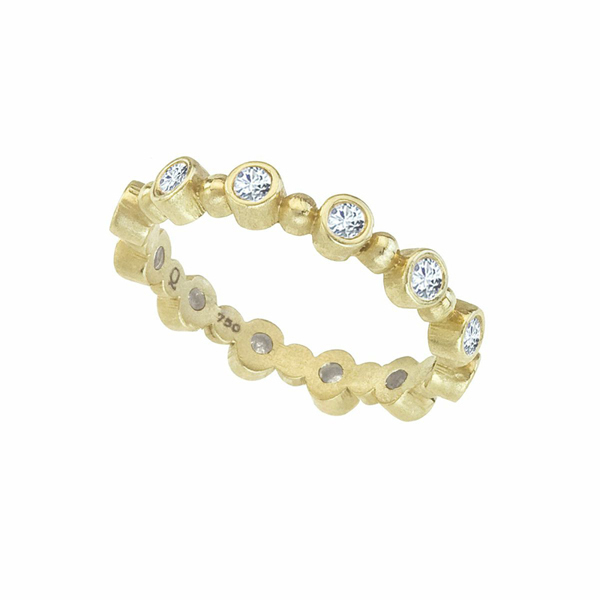 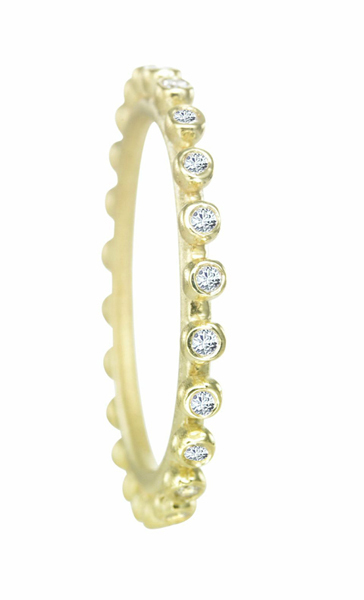 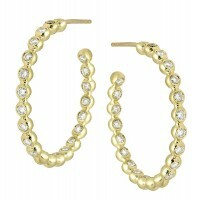 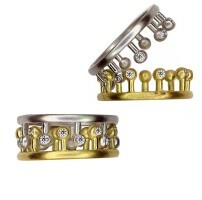 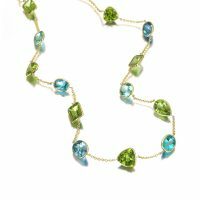 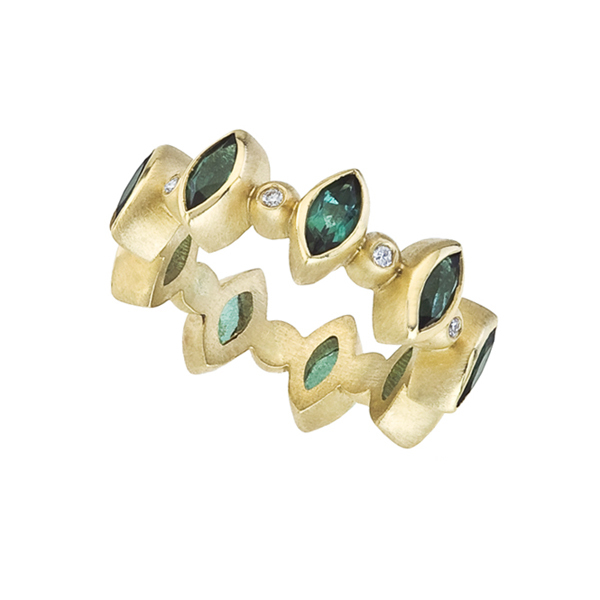 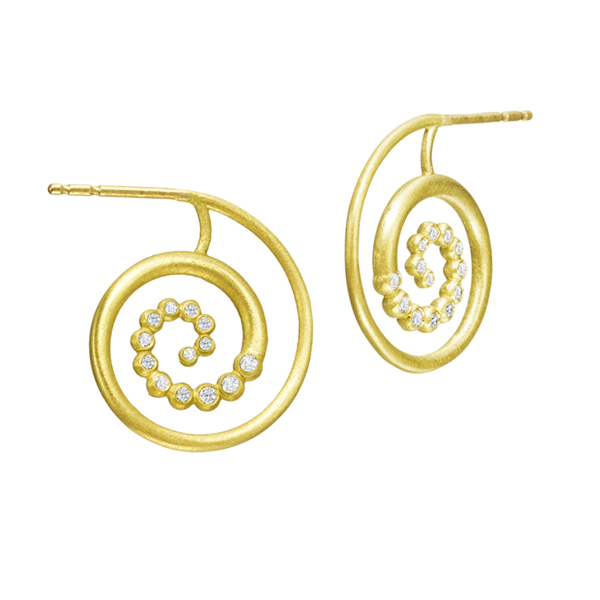 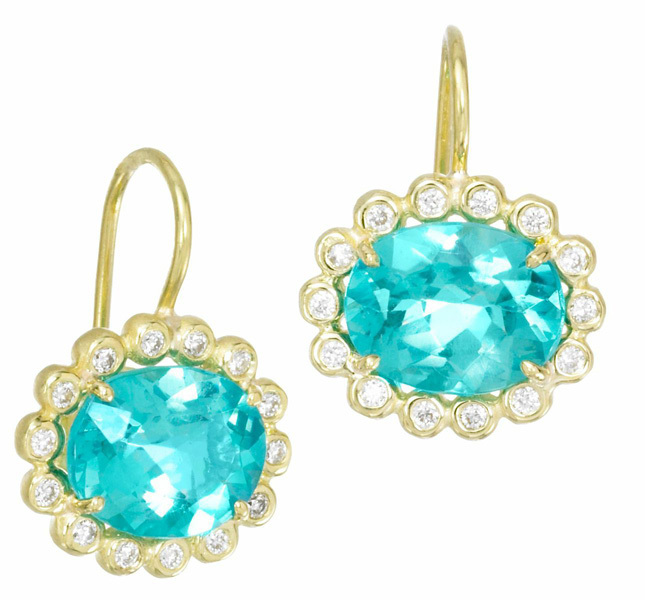 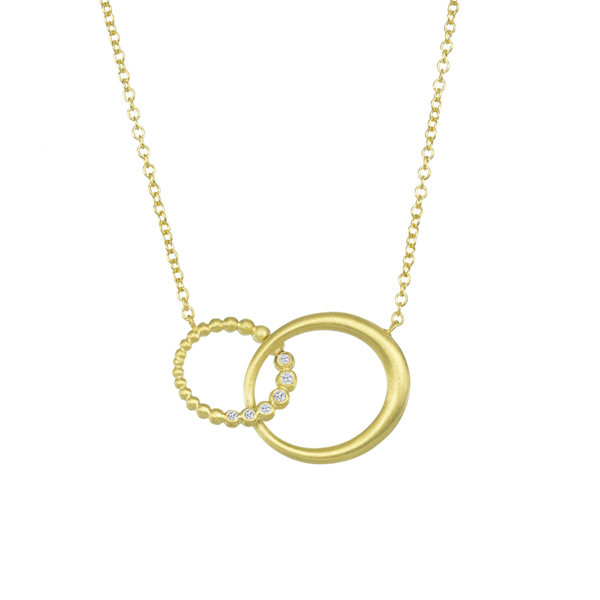 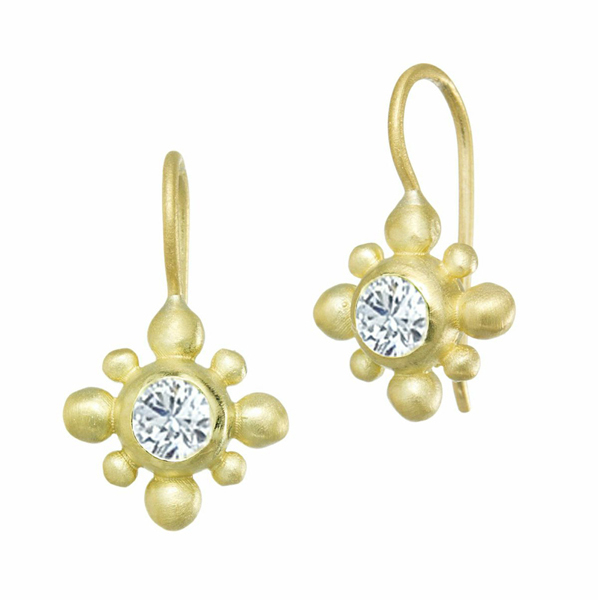 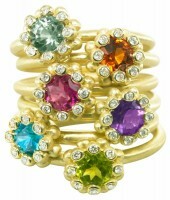 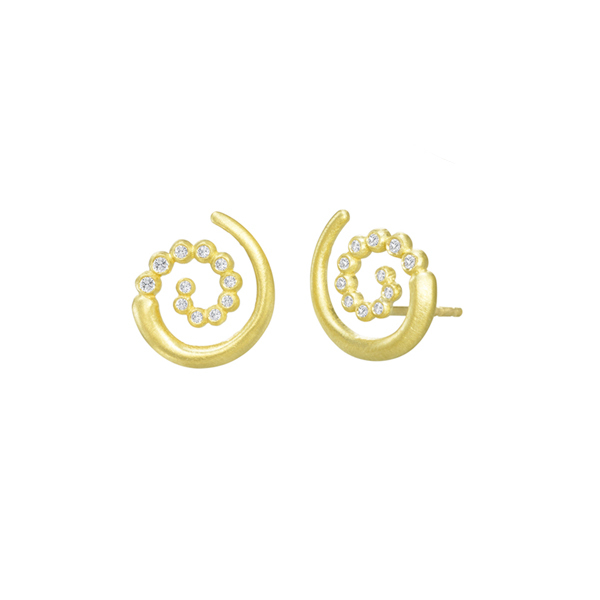 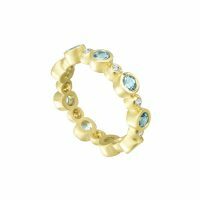 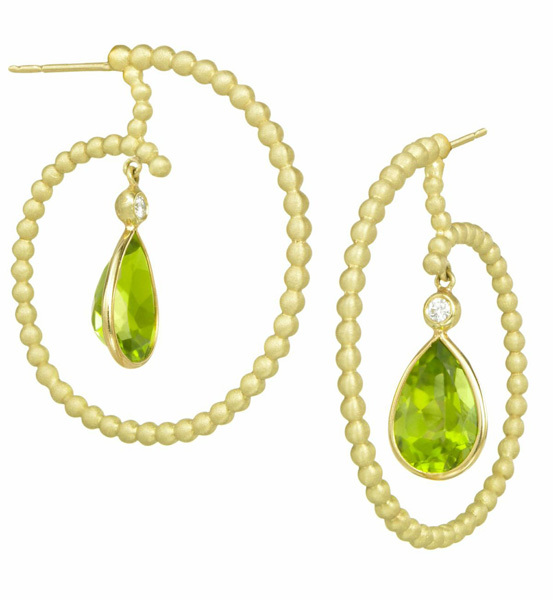 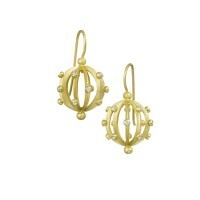 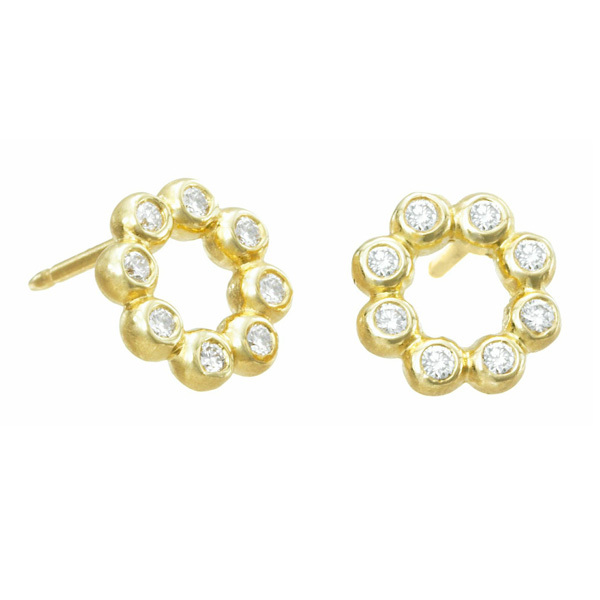 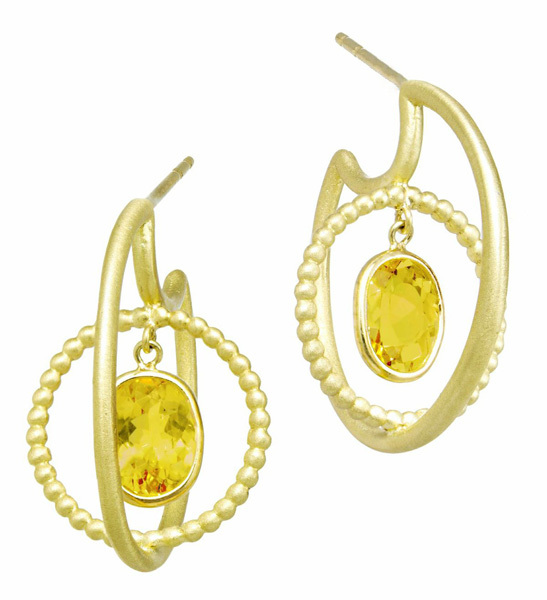 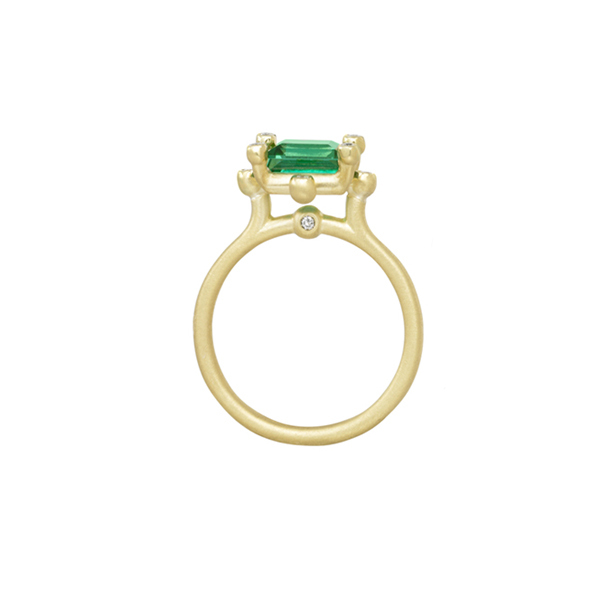 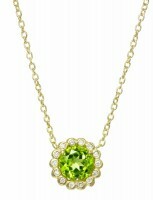 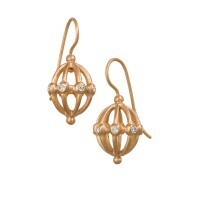 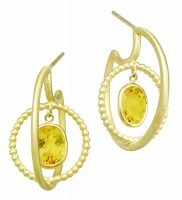 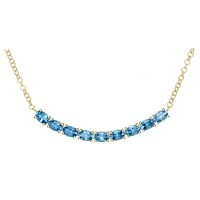 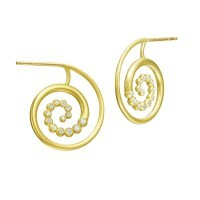 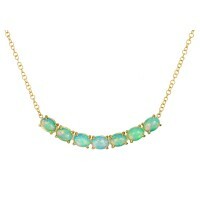 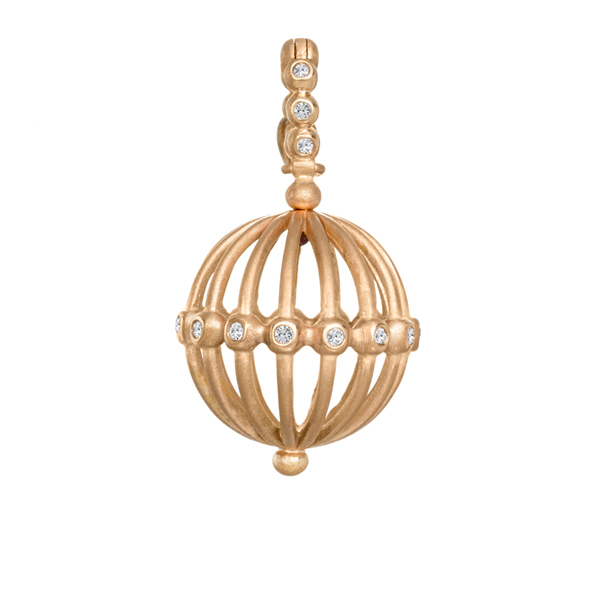 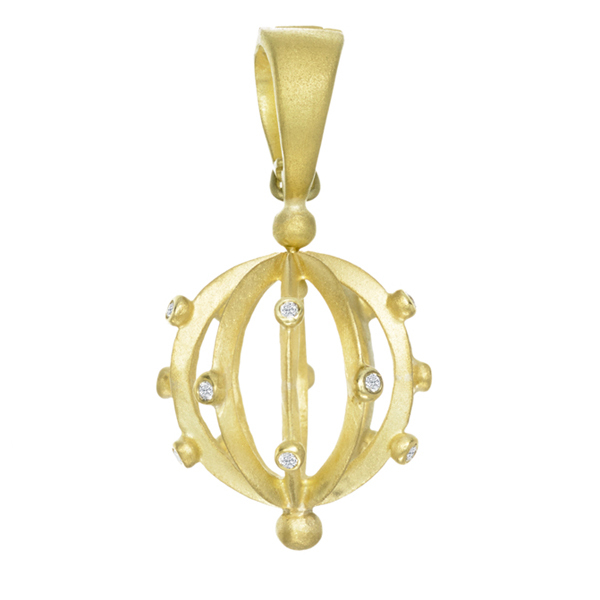 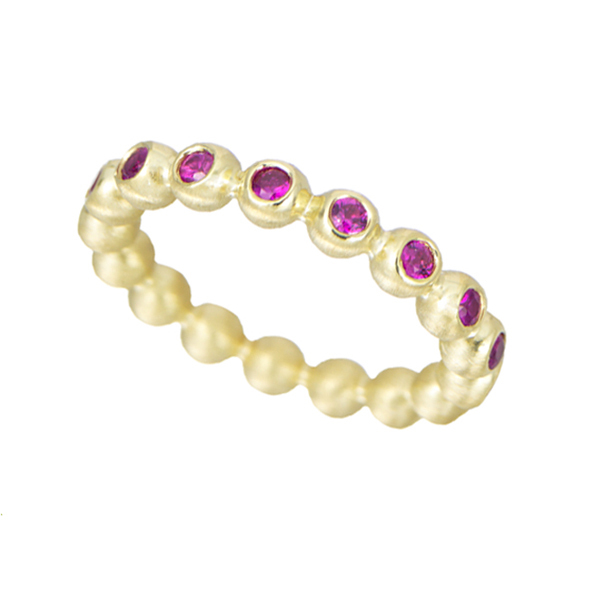 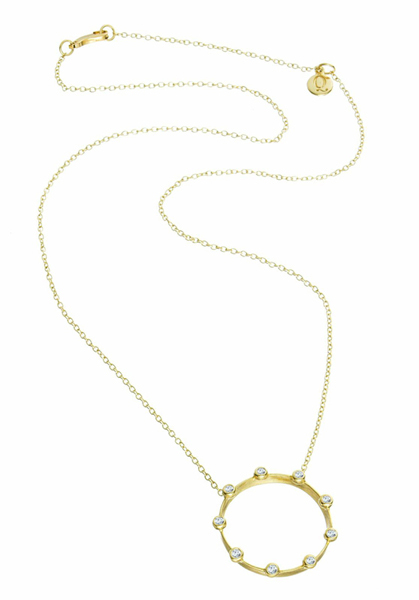 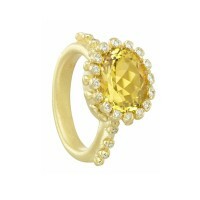 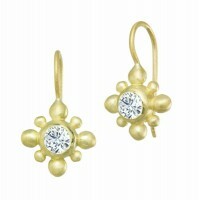 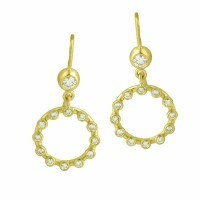 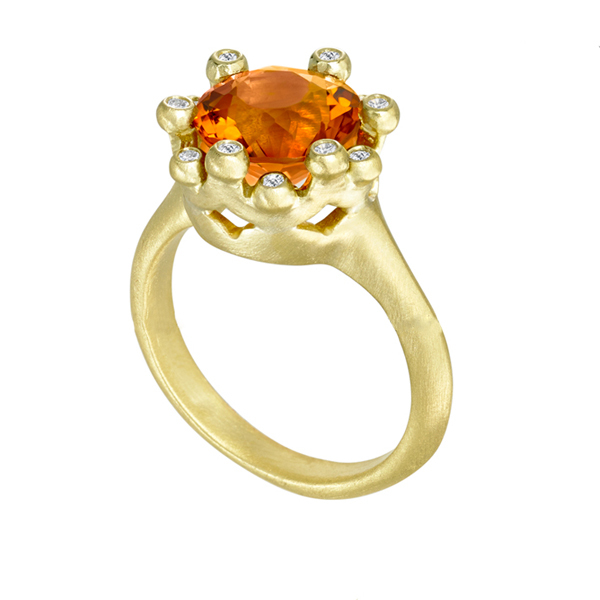 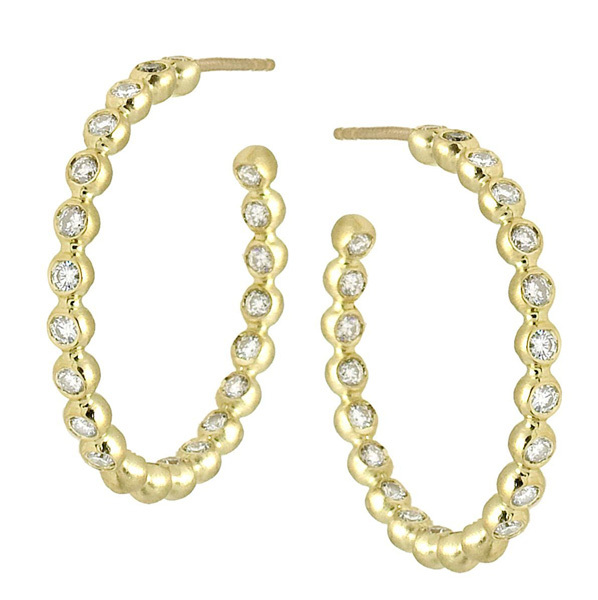 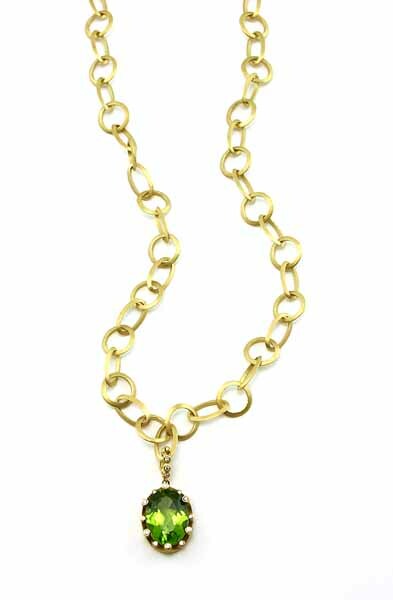 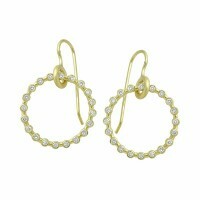 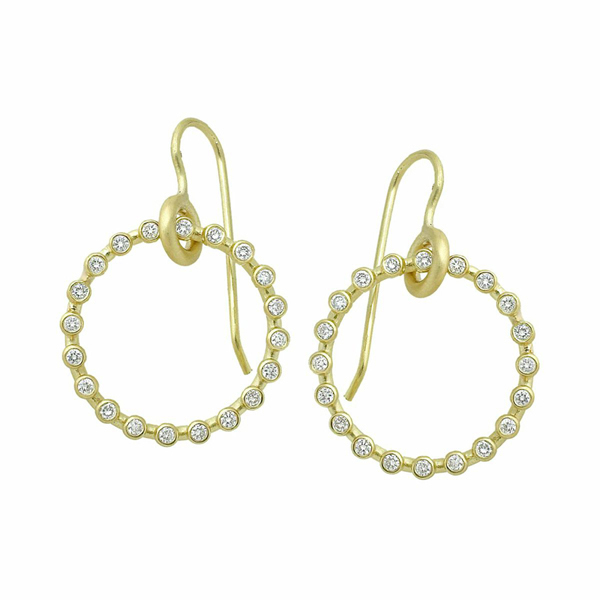 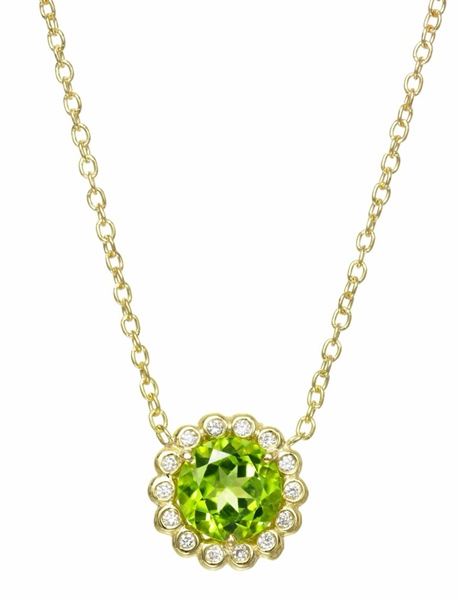 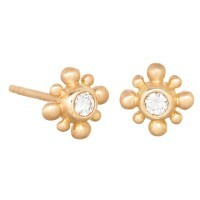 Her inventive, flirtatious designs feature brushed 18K gold and gemstones in colors so delicious the pieces appear edible. An admitted colored stone junkie, Suzy often falls in love with a stone, then works backwards, creating something that makes the it the centerpiece. 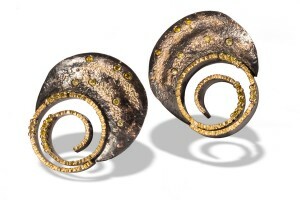 In many cases, the resulting pieces are one of a kind. Suzy favors curved lines to straight; circles to squares, form to function. 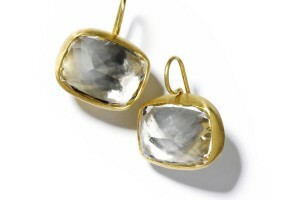 Inspired by mid-century design, she creates jewelry that is at once bold and understated. 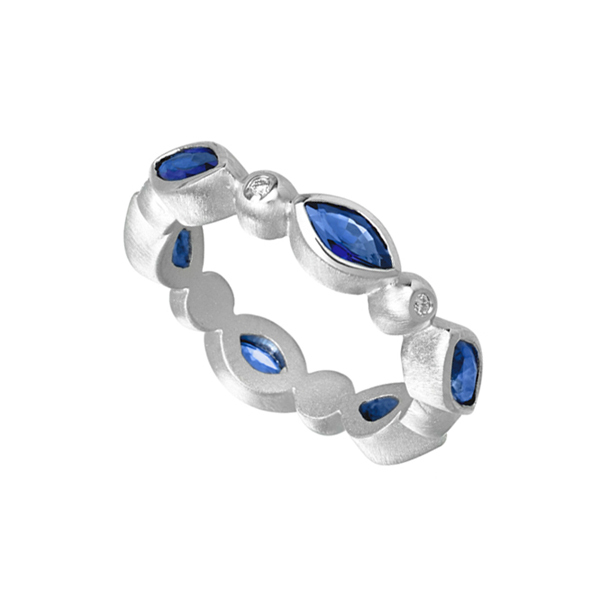 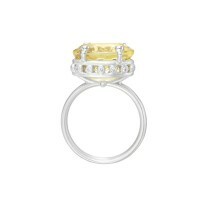 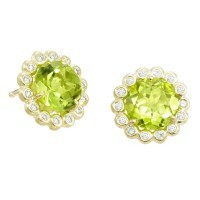 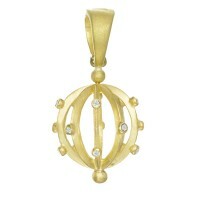 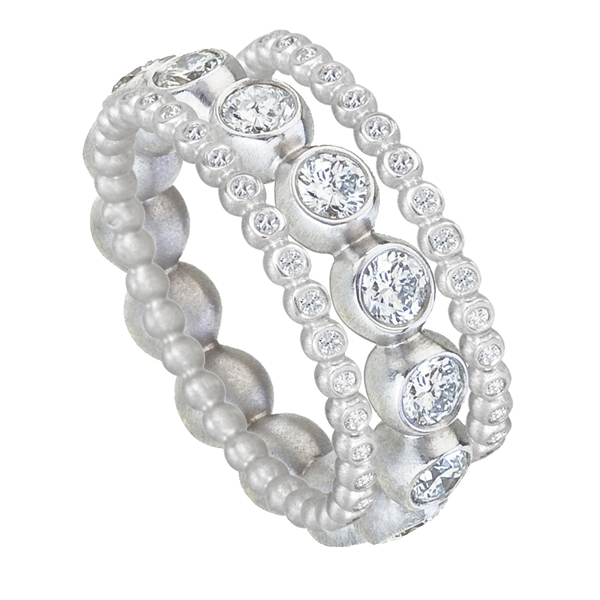 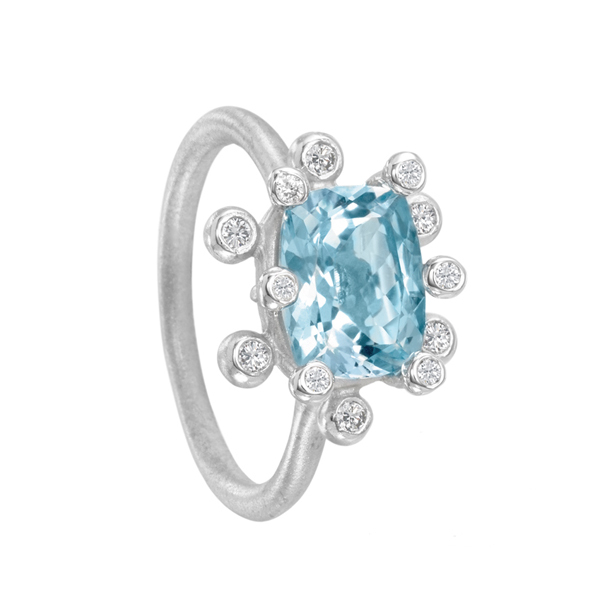 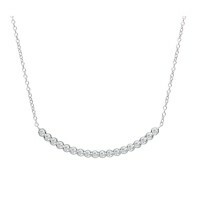 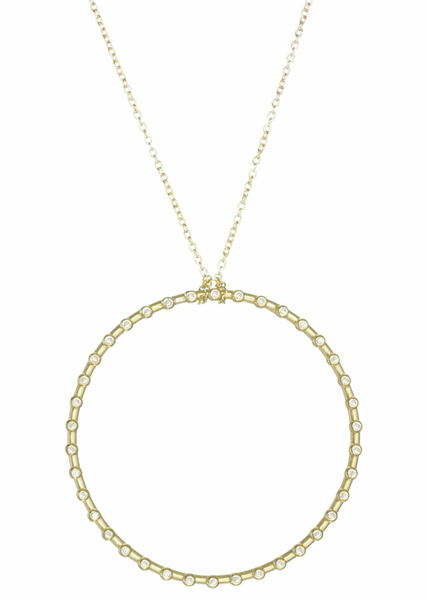 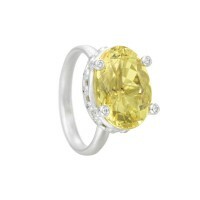 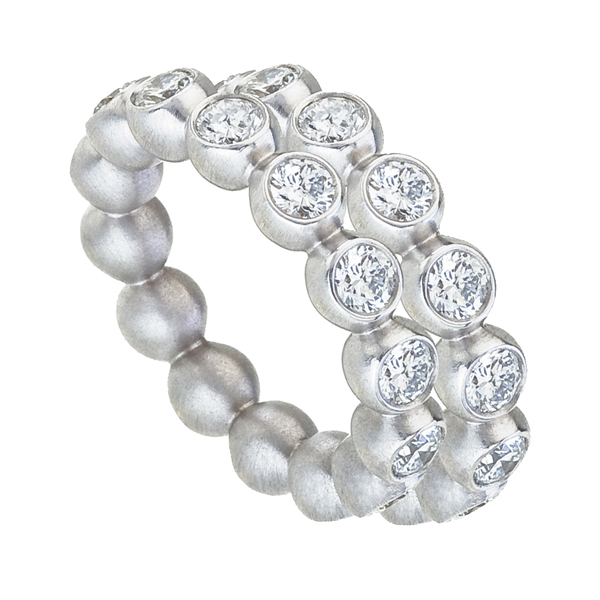 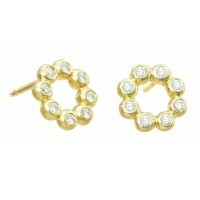 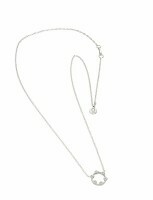 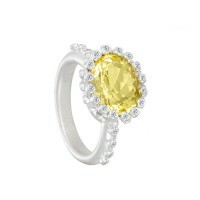 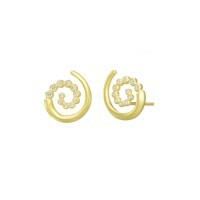 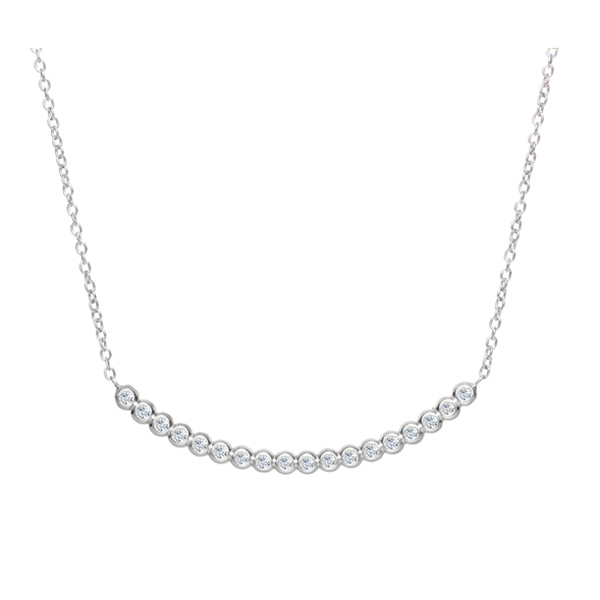 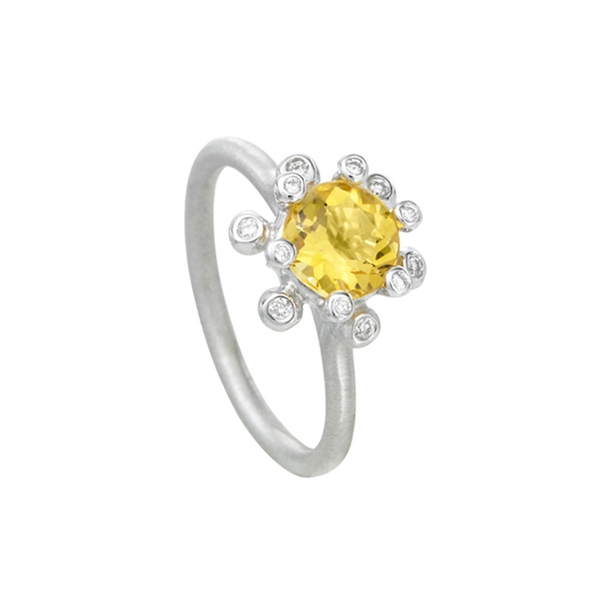 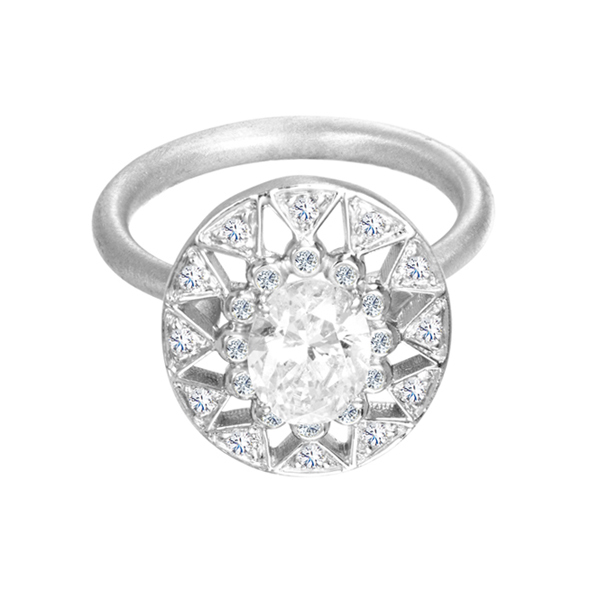 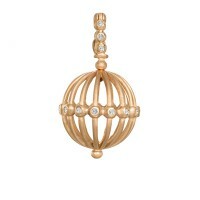 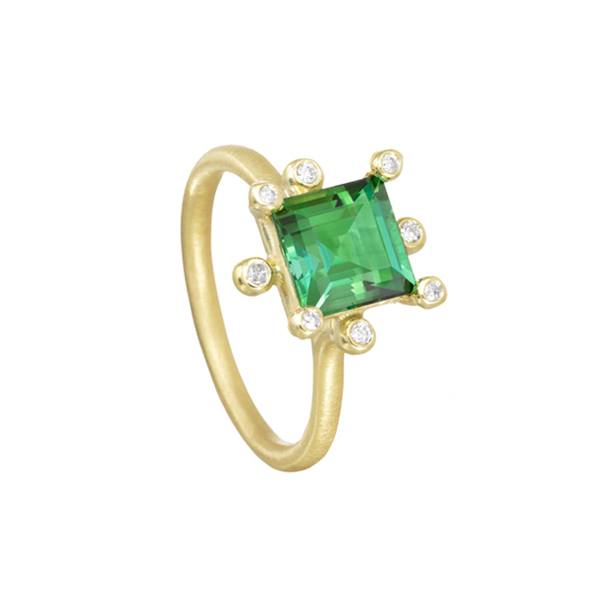 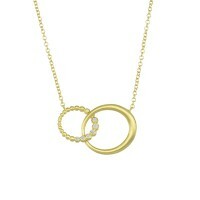 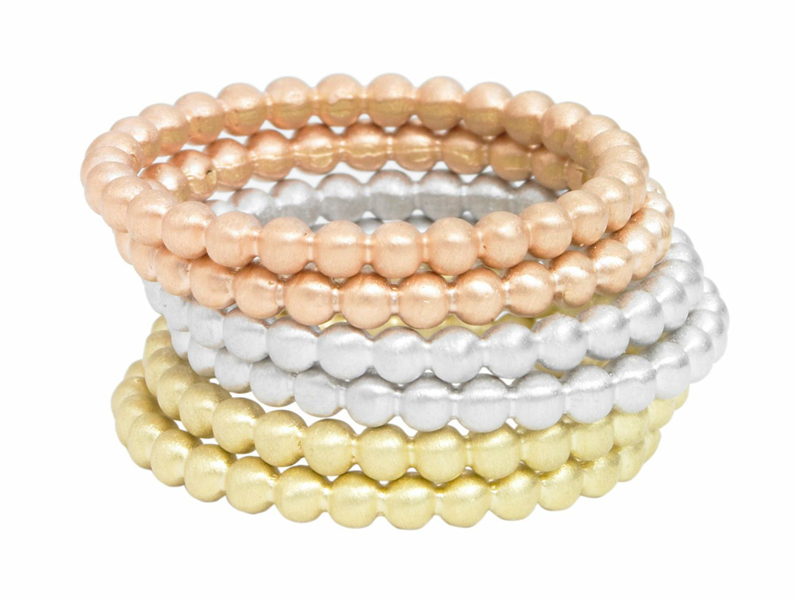 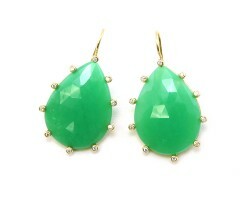 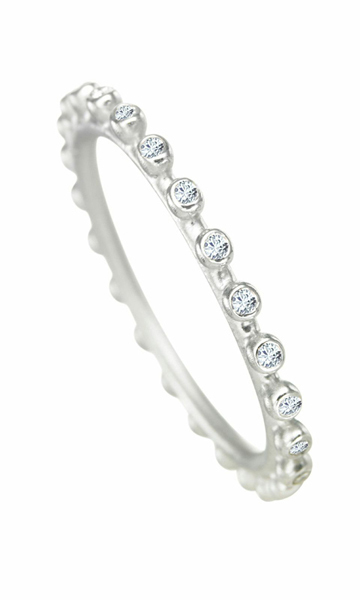 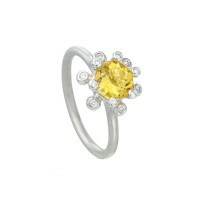 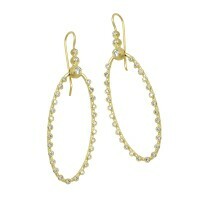 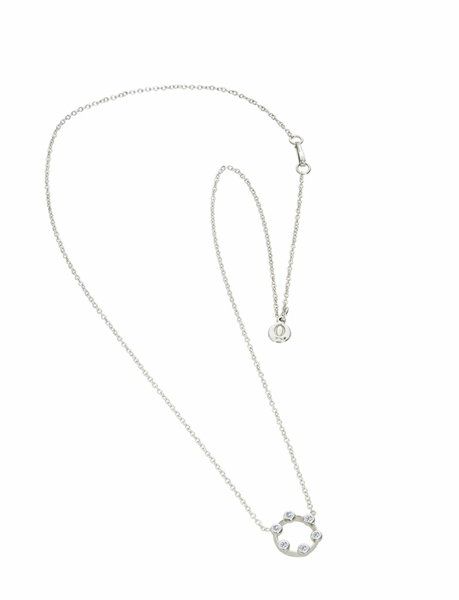 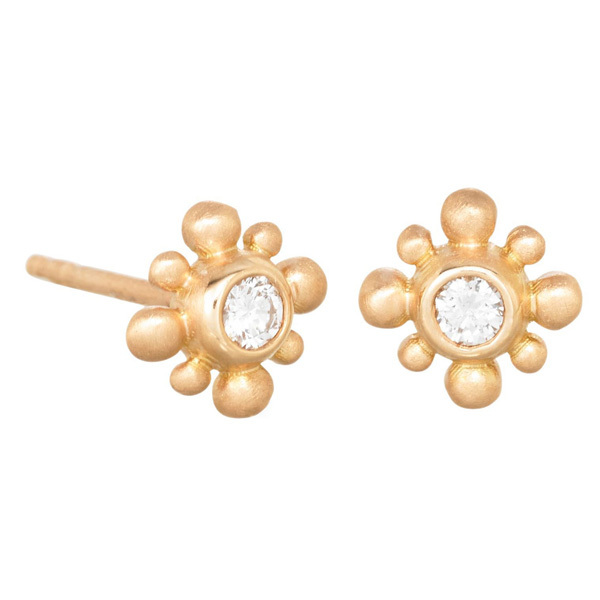 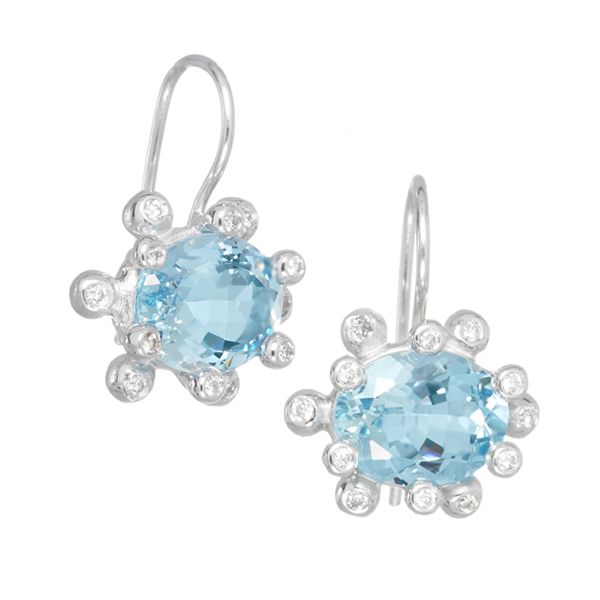 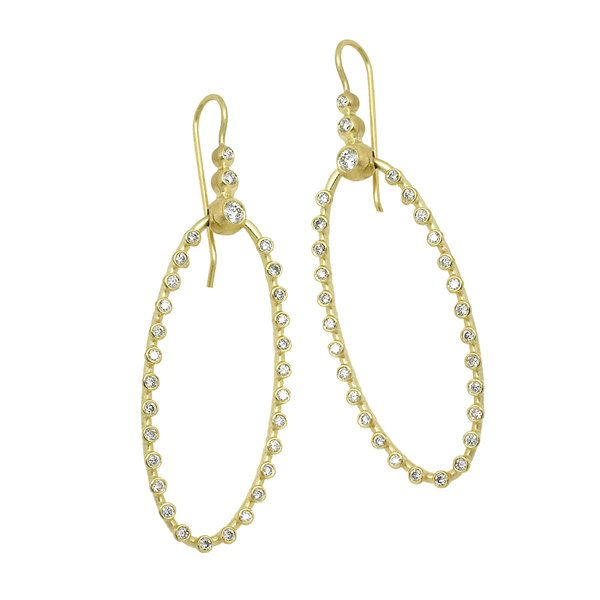 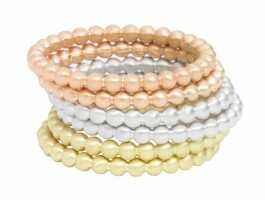 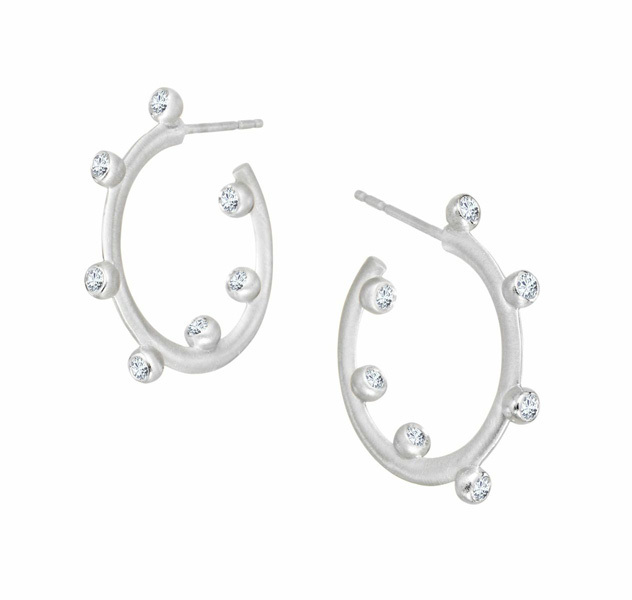 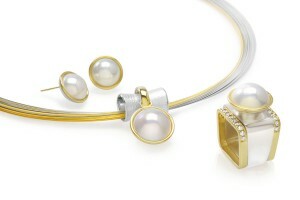 Refreshing new classics that are glamorous but not glitzy, her pieces have an old world air with a modern flair.